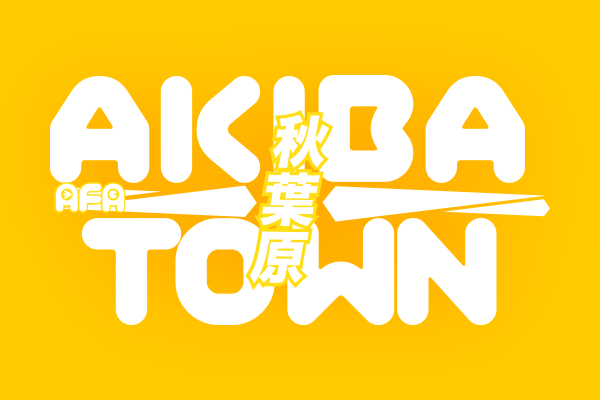 Akiba Town features a large array of exhibition booths with one of the largest collections of original anime merchandise from Akiba Town by some of Japan’s top brands. 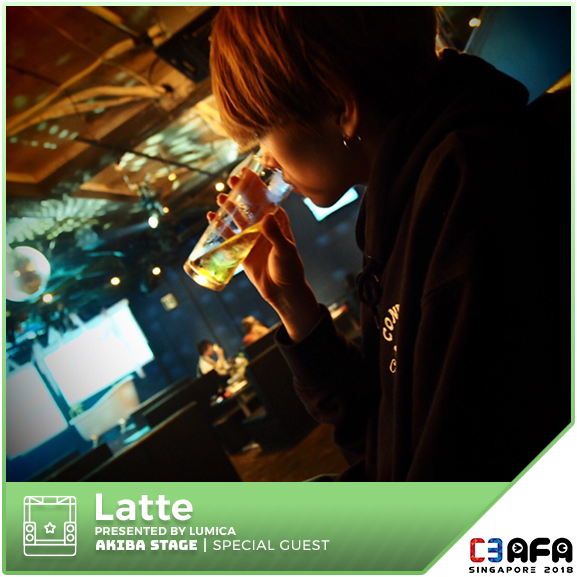 What’s culture without some tasty treats? 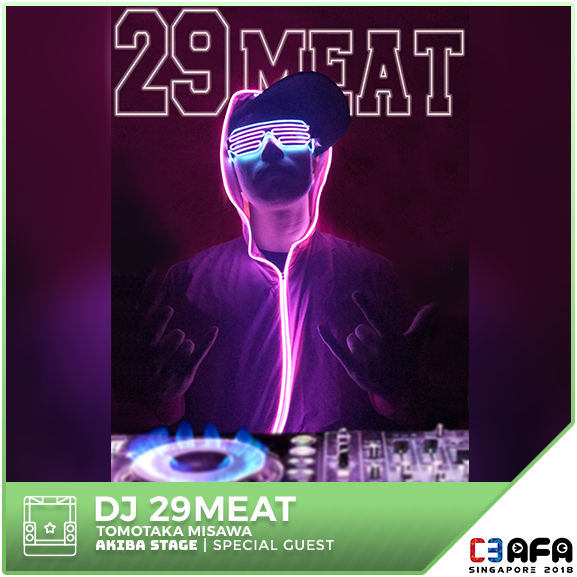 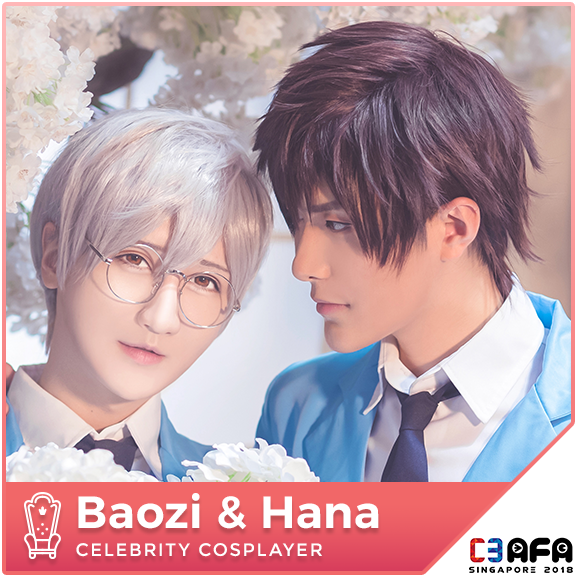 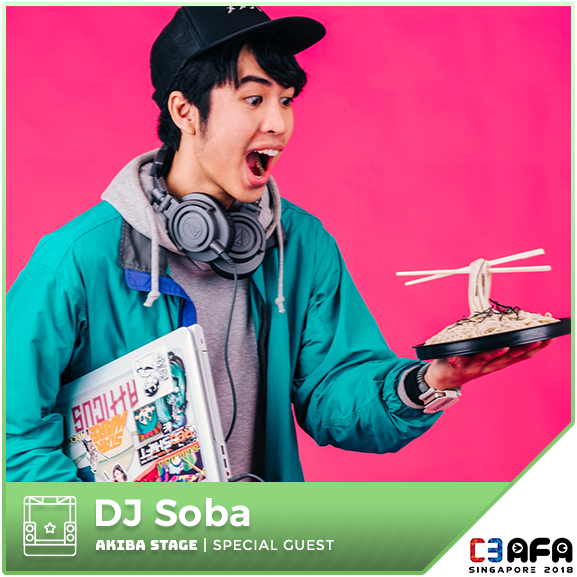 Walk into C3 AFA Singapore’s Food Street for some delicious bites and feast on Japanese food! 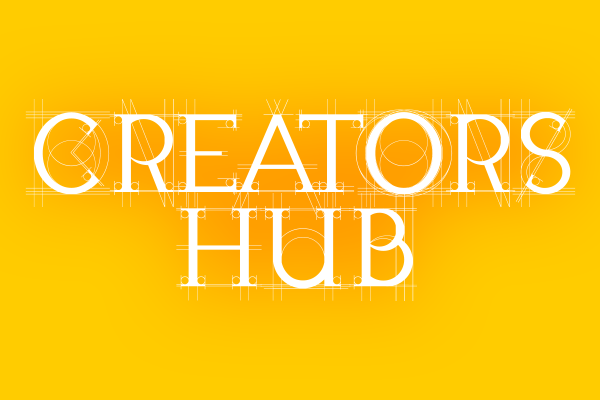 The Creators Hub area is a dedicated area for all budding artists! 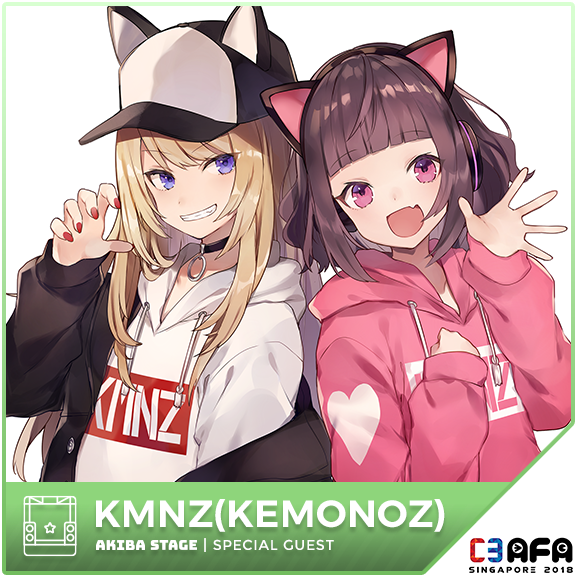 With dozens of booths selling fan-made merchandise such as bookmarks, posters to doujins and more, be amazed by these works! 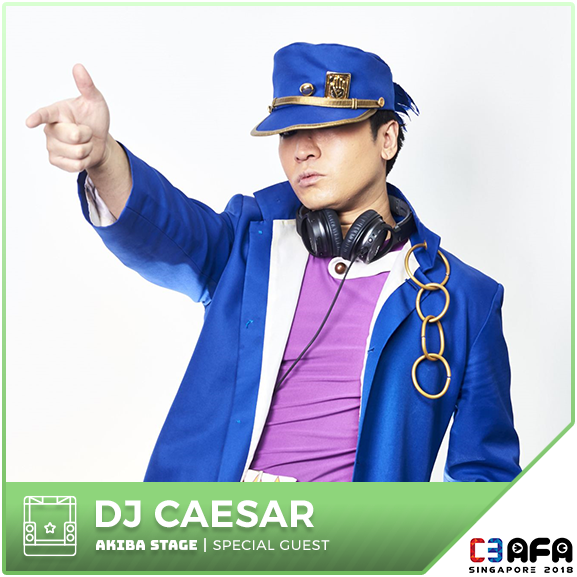 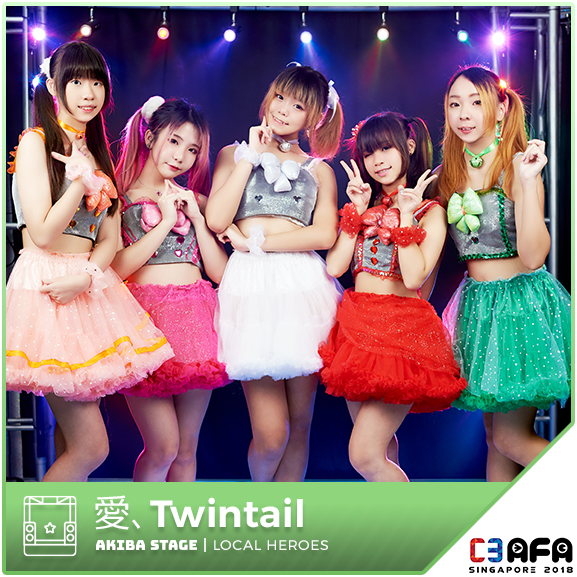 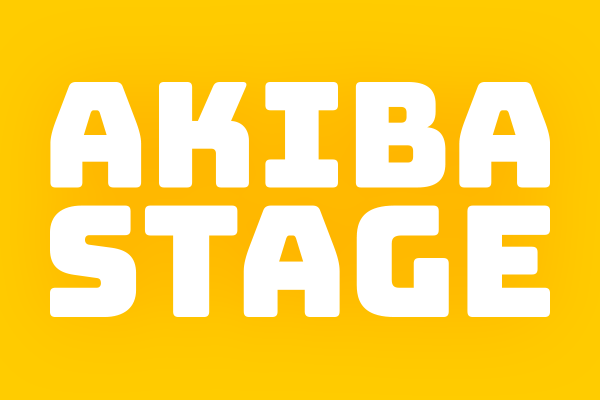 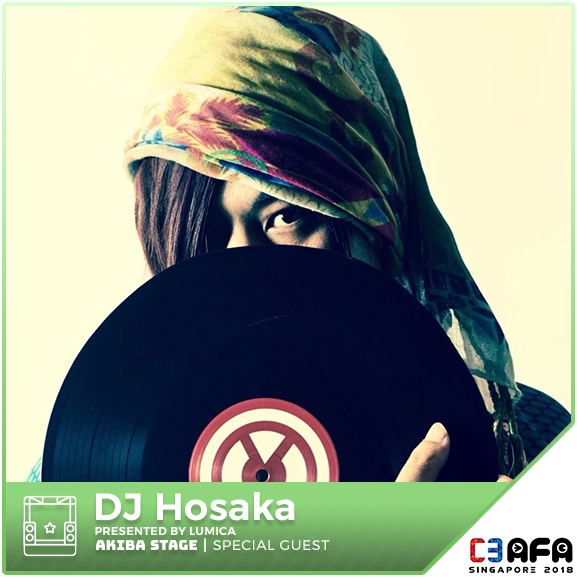 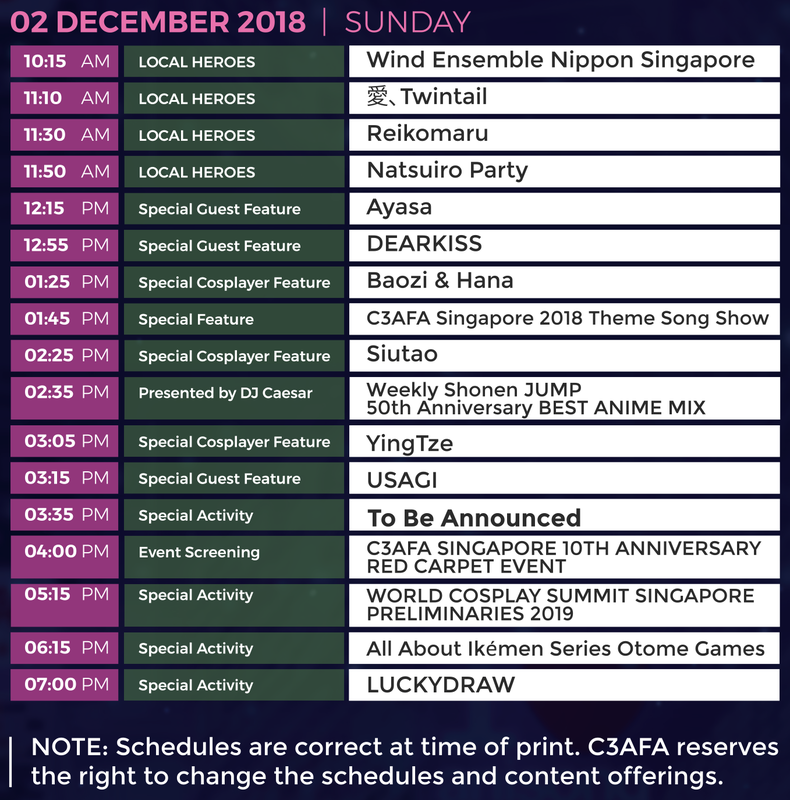 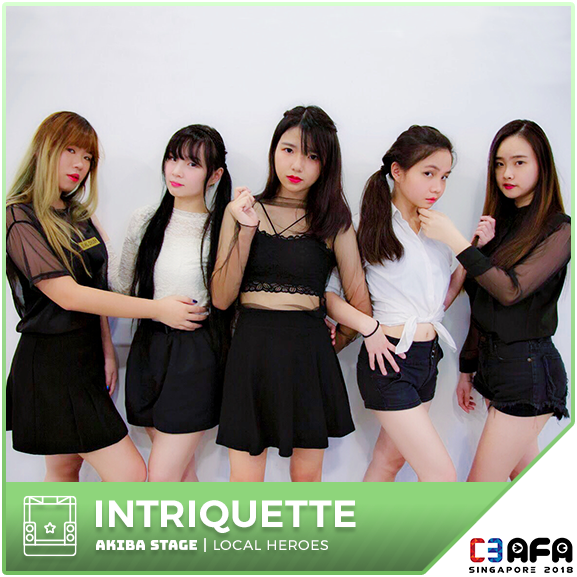 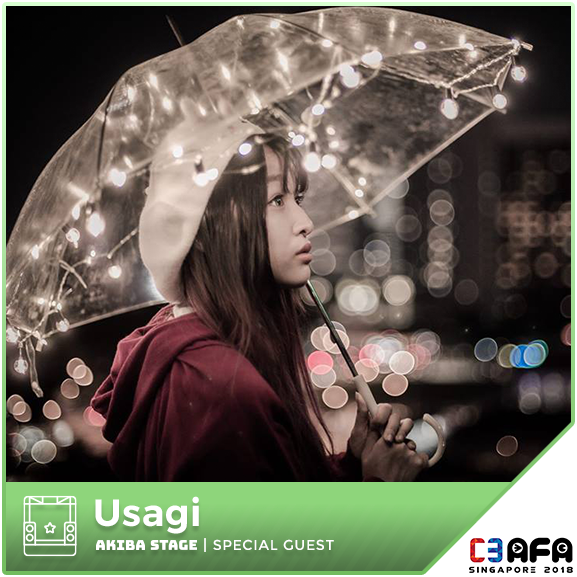 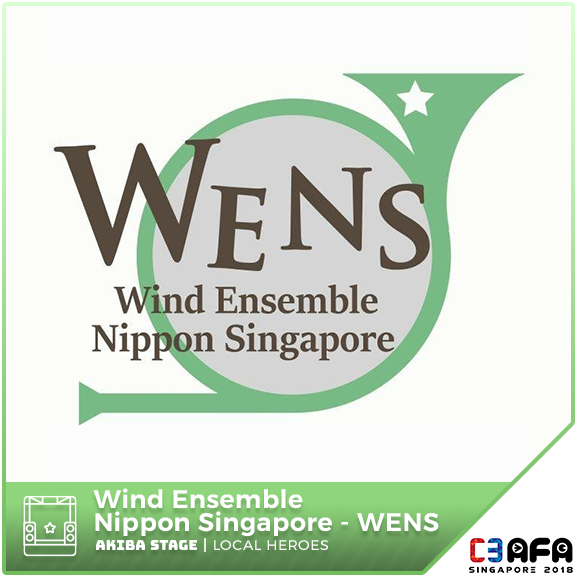 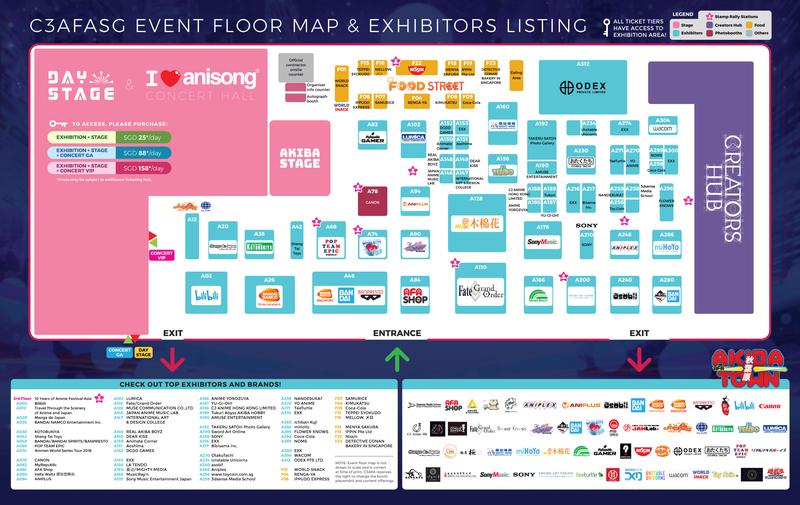 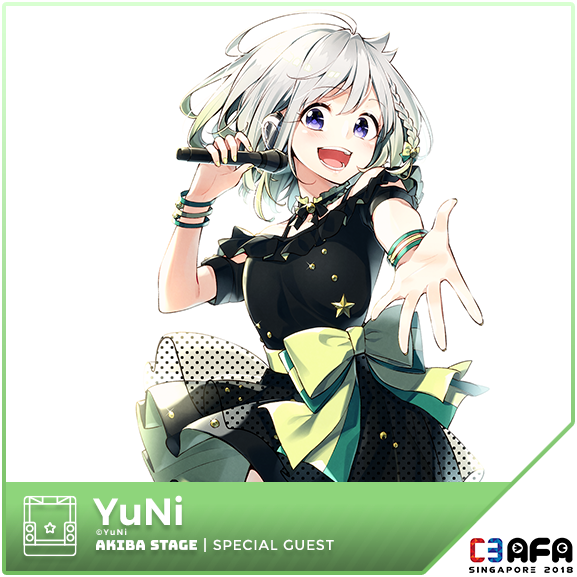 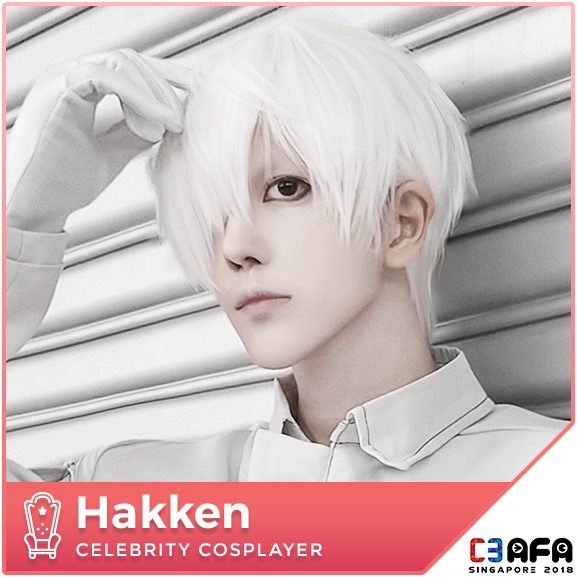 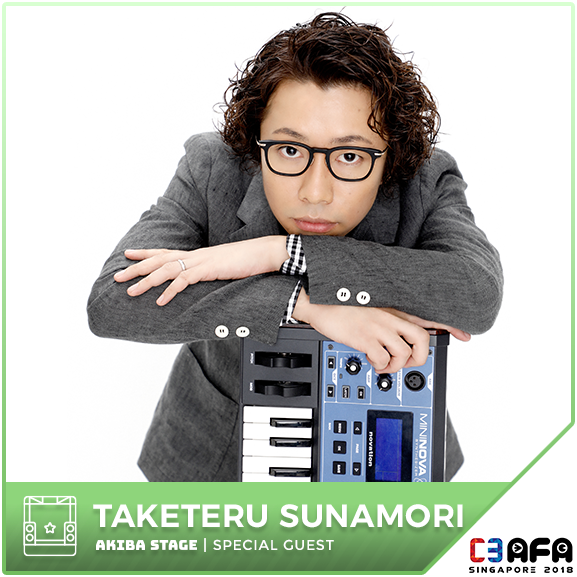 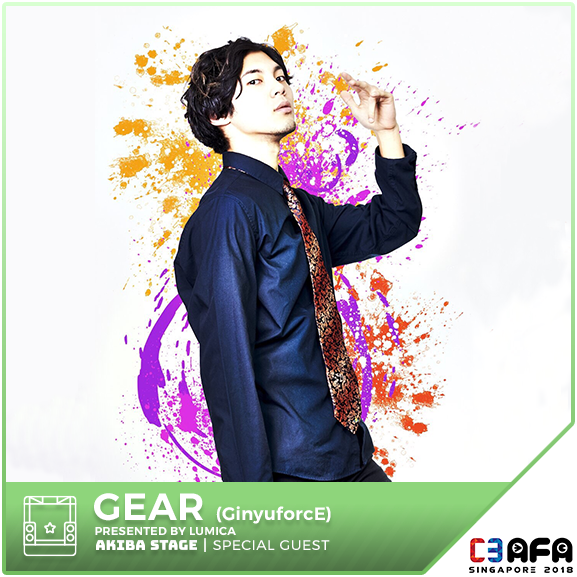 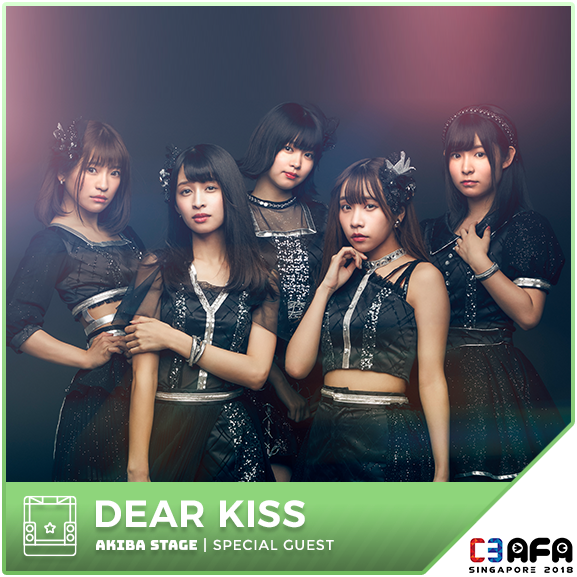 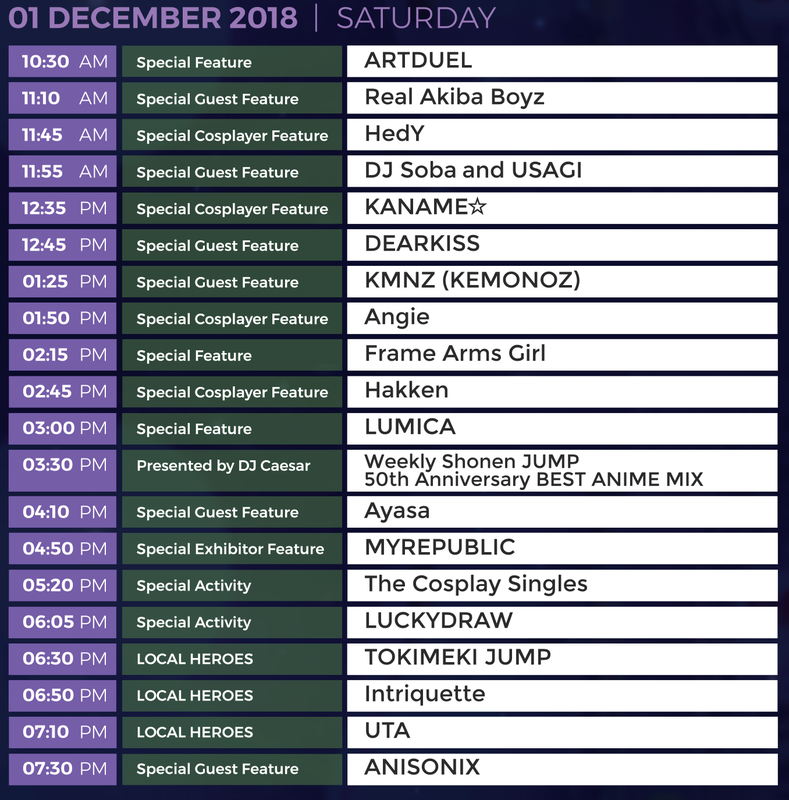 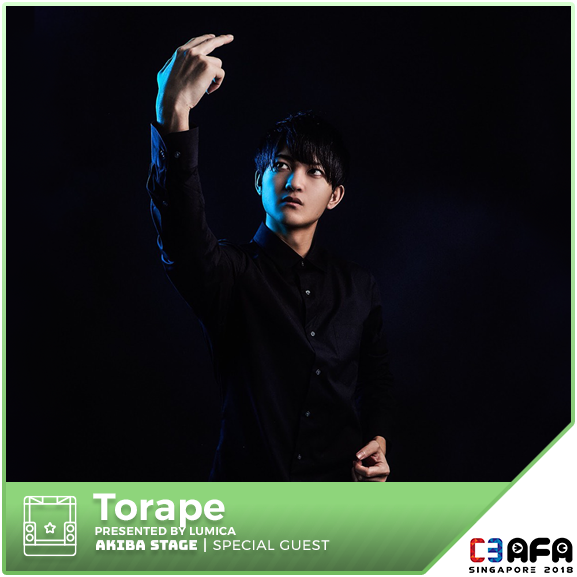 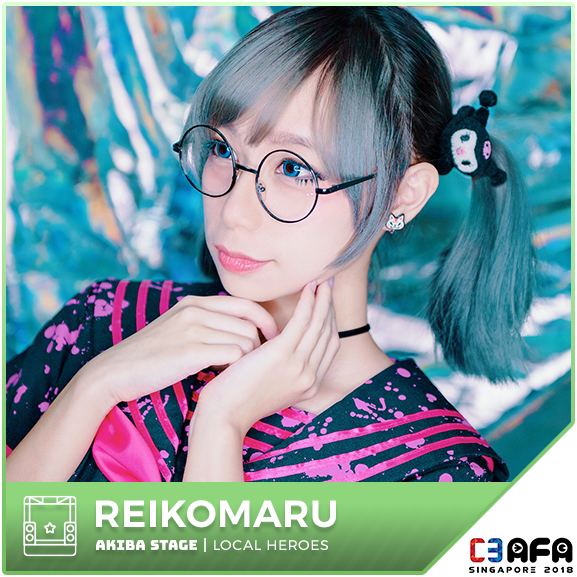 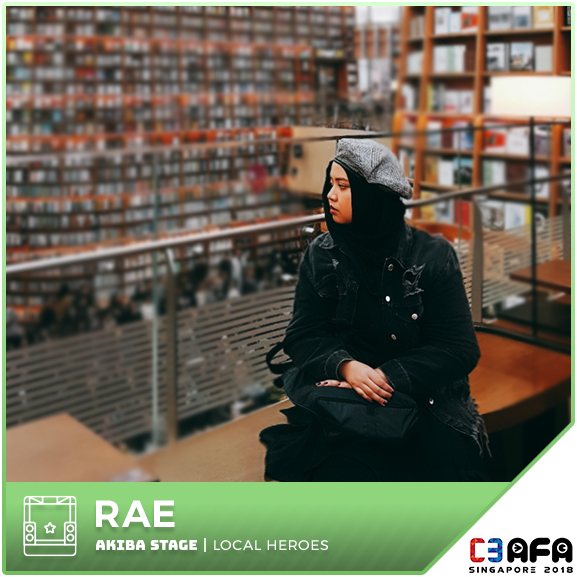 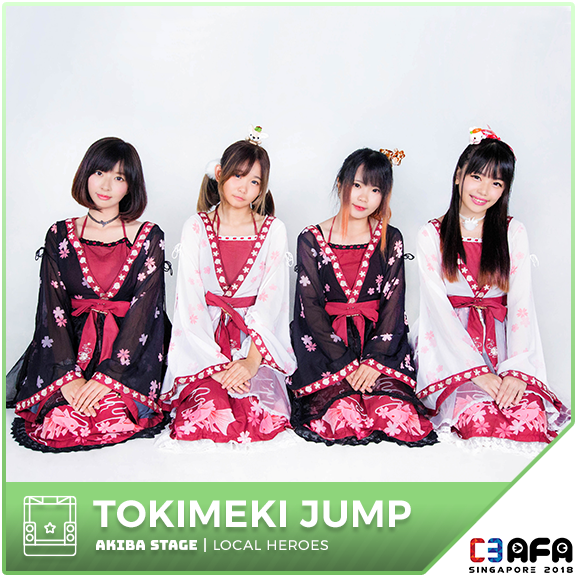 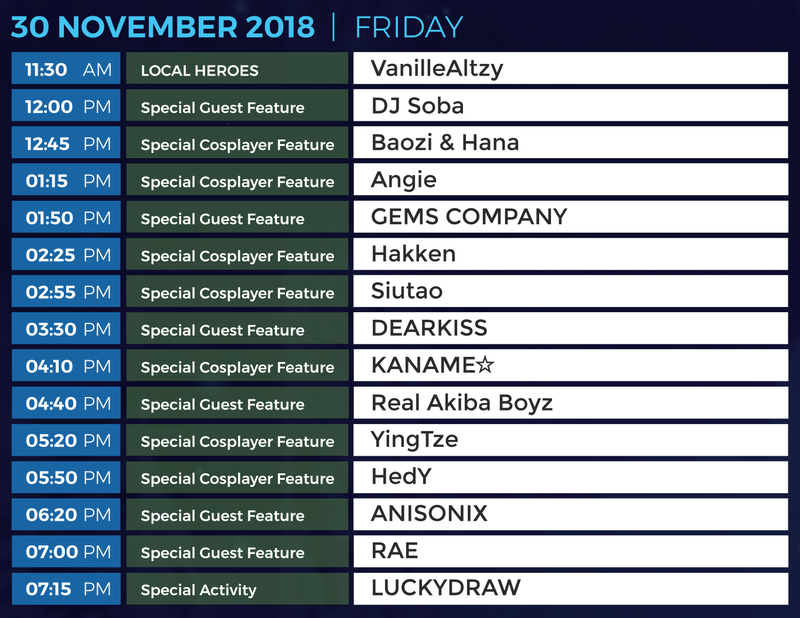 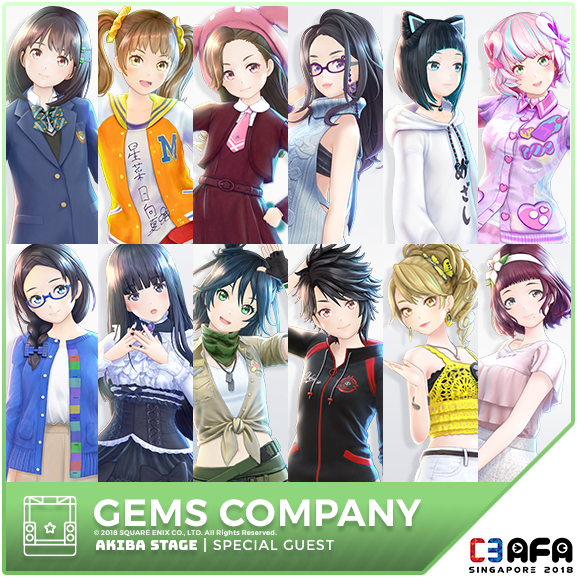 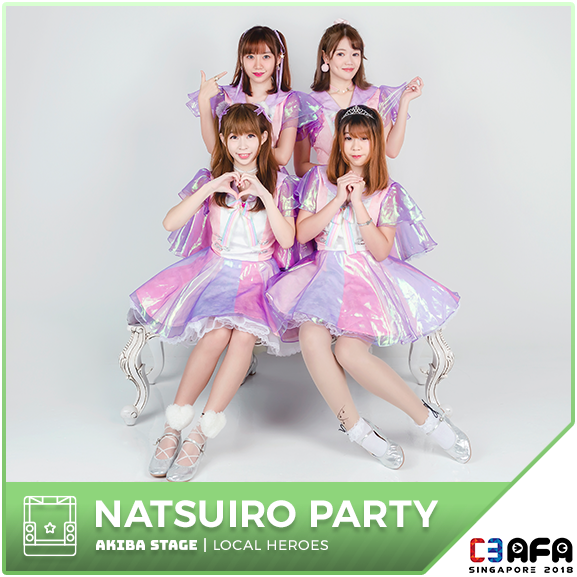 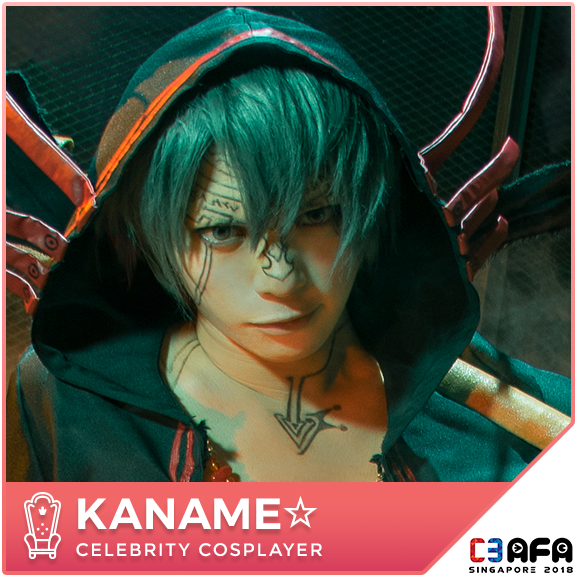 With 3 days of exciting stage segments, AKIBA STAGE is sure to make your C3AFA Singapore experience a fulfilling one!